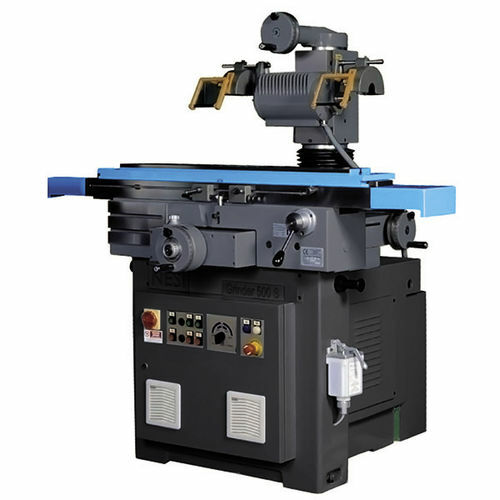 The range of universal grinding machines stand out for their reliability and great stability. They are characterised by high quality components and a vast range of accessories, which make the machine adaptable to any grinding and tooling application. 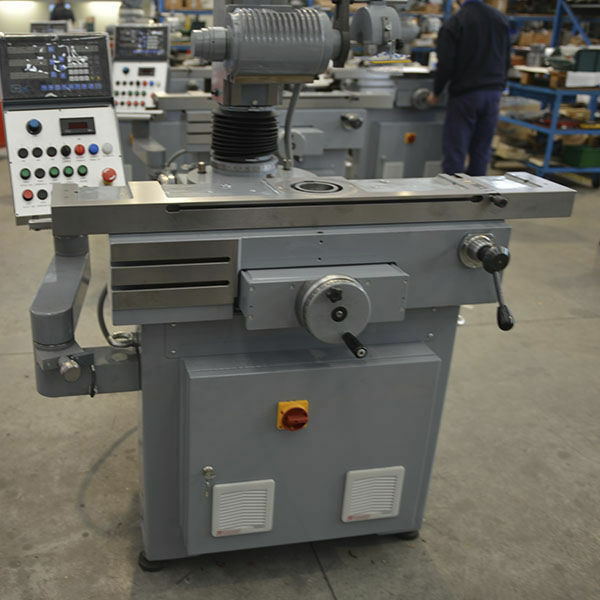 The universal grinding machine can be used for grinding normal tools (mills, tips, taps, boring tools, countersink tools, lathe tools) or for small grinding applications (max 400 mm stroke) both on flat surfaces (tangential) and on round surfaces (hole ID / OD). Monolithic structure made of cast iron to ensure precision cutting with vibration absorption during machining. 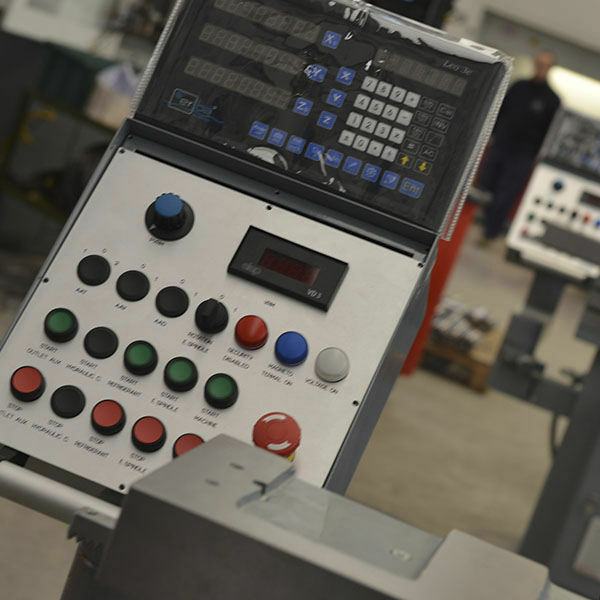 Internal production of all the pieces of the machines in order to recude production time and guarantee reliability and high quality. 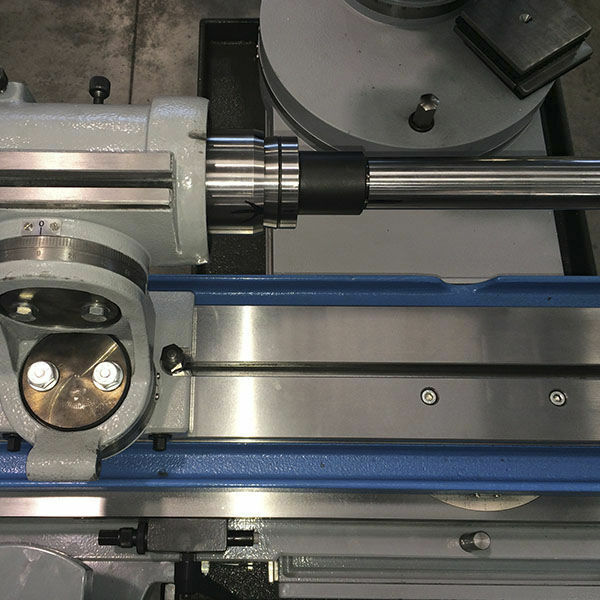 Rolling friction rail to increase fluidity of the movements and sustain a high degree of workload. •	Particular body base made to gather lubrorefrigerant liquid. •	Monolithic structure made of cast iron. •	Rolling friction rail on worktable and support head carriage. 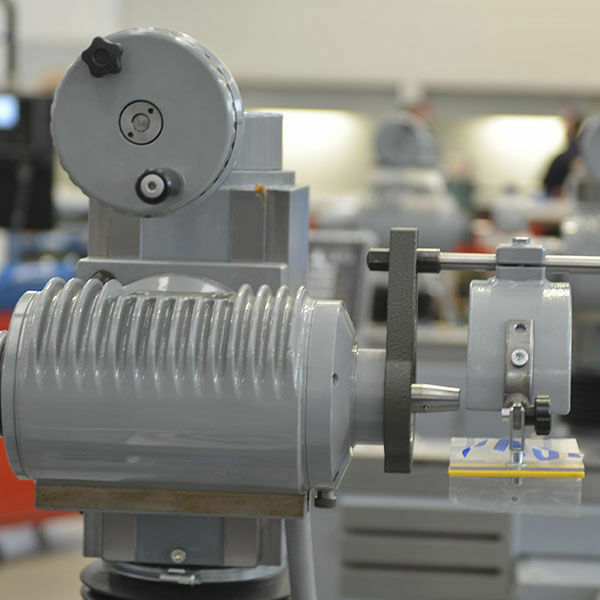 •	Electric spindle driving with three-phase inverter, dynamic range (2000/7000Rpm). •	Double locking for wheel center. •	Predisposition power supply for optional accessories.